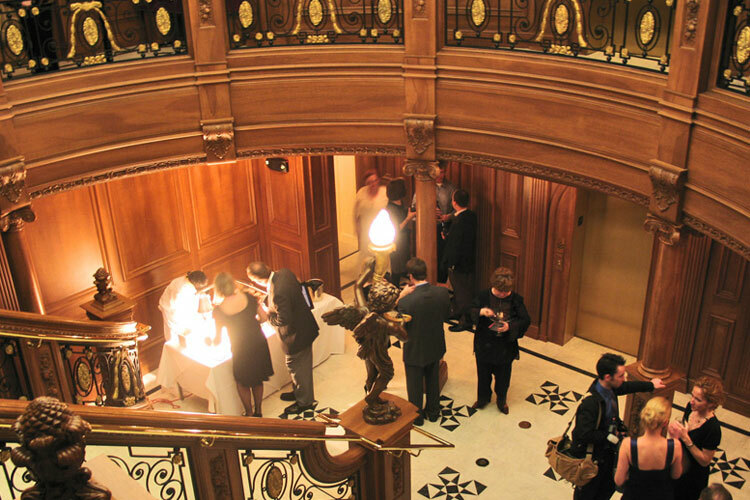 The Titanic Museum Attraction creates the ideal environment for corporate events, sales team meetings, or private parties. If you are bringing together employees for a corporate event, the beautiful historic atmosphere will inspire your employees and spark creativity and teamwork. Want to create a five-star celebration for your special occasion? 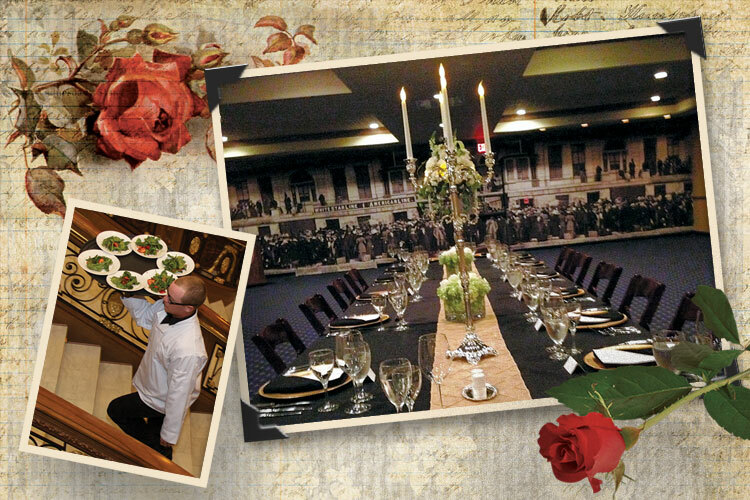 Our unique facility provides 1st class entertainment and catering for up to 350 guests and we will design your event to fit your individual needs. Call to make your reservations today. For more information please call 800-381-7670 or fill out this form and a Titanic corporate events advisor will get back to you within five days of your submission. Yes I would like to receive e-mail bulletins regarding the Titanic Museum Attraction's latest news, events, and contests, please check this box. You may unsubscribe at any time by sending us an email to: info@titanicattraction.com.